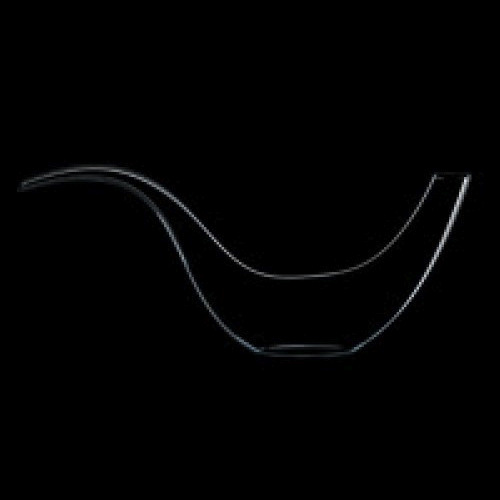 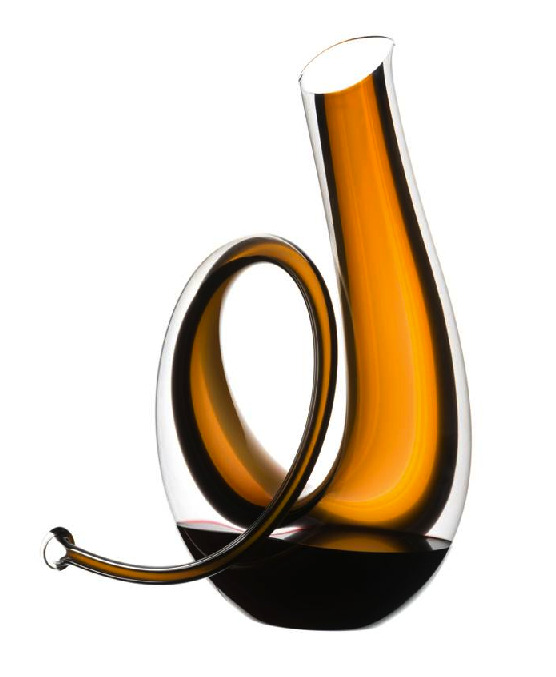 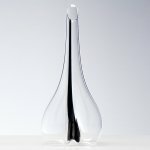 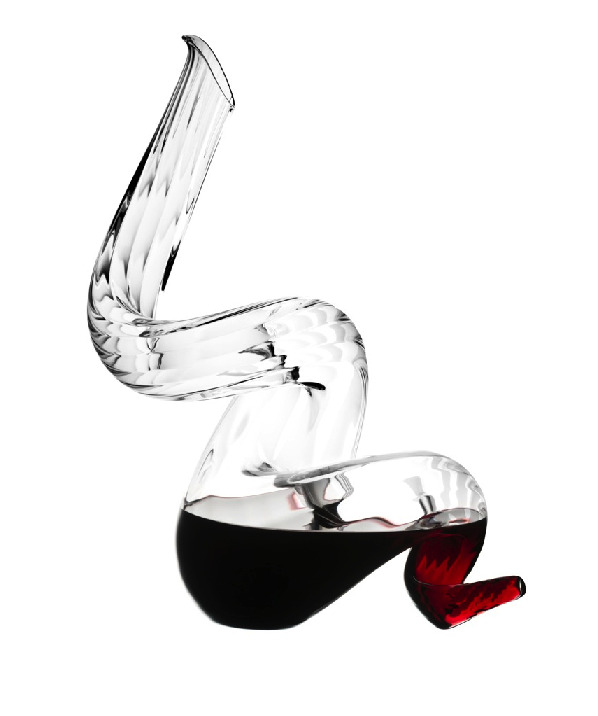 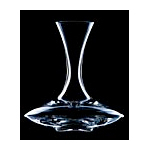 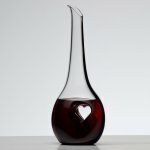 Riedel Crystal Decanters, beautiful blown decanters in a variety of shapes, styles and volume. 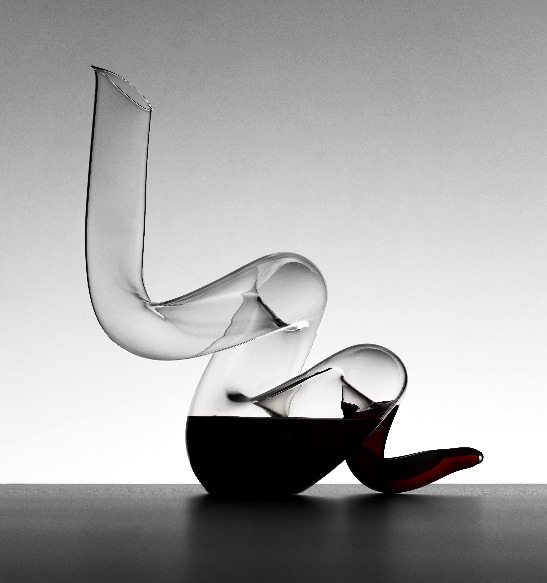 M collection by Riedel. 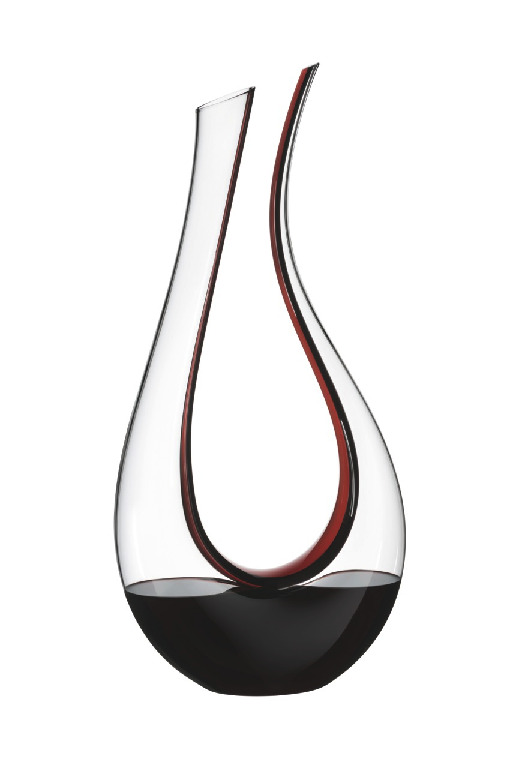 The Macon magnum wine decanter is hand blown crystal. 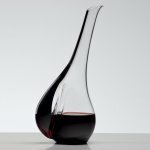 Machine made crystal wine decanter. 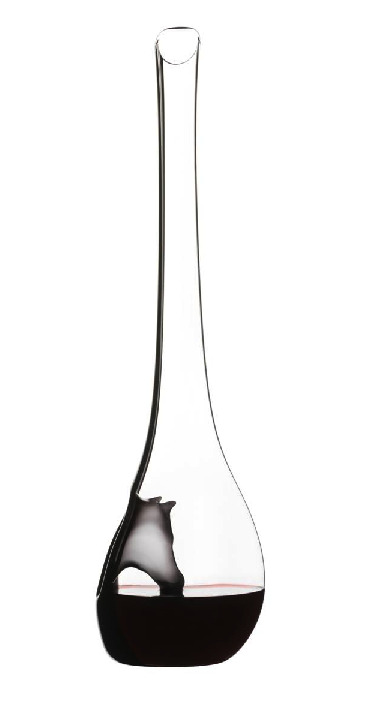 Capacity: 1850ccm 63 5/8 oz. 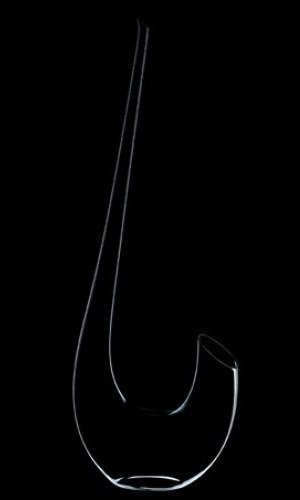 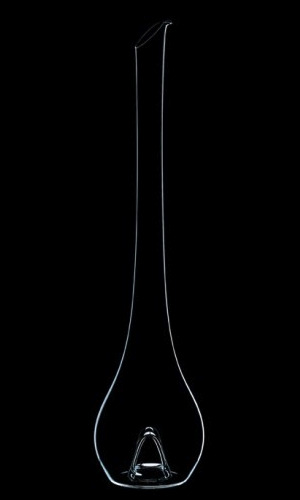 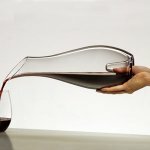 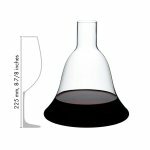 Riedel Vinum Extreme wine Decanter.